Here at Sues World of Honey, we collect honey in the traditional way at our headquarters in the Lincolnshire countryside. 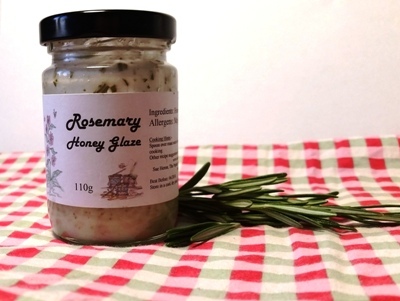 We make a range of flavored honey glazes that will add a twist to your favorite roast dinners and summer BBQs. You can find our full range on our online shop. 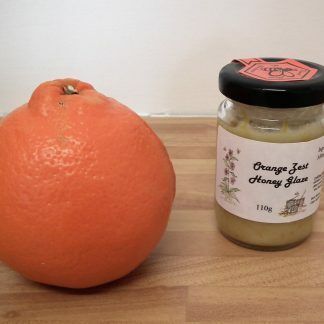 I am a producer of Local Lincolnshire honey. 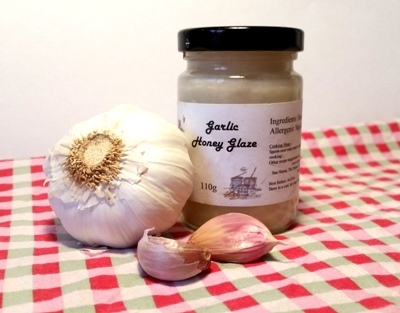 I specialise in making natural flavoured honey glazes. All products are 100% natural and come direct from the producer. The Poplars, West Torrington, Lincolnshire.